Hire the minimalist gallery area and outdoor sun terrace in Air Spac. 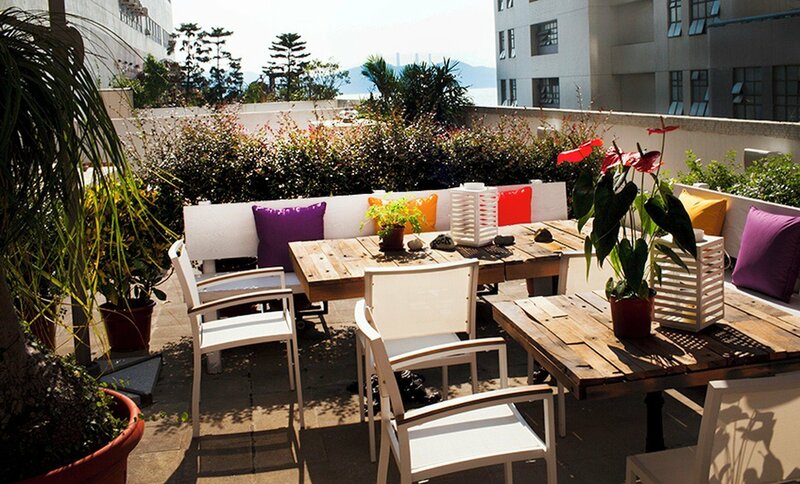 This creative venue was launched in October 2013 as a new multi-functional event platform in Ap Lei Chau in the heart of the emerging South Island Cultural District (SICD) of Hong Kong Island. 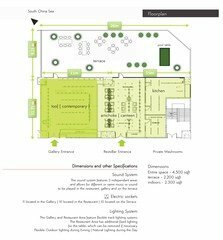 air|space gallery (1.300 sqft) and terrace are available for your next event. 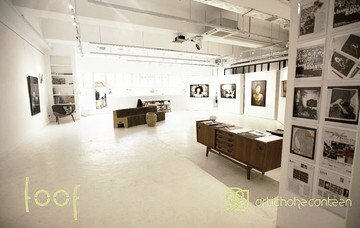 The gallery’s ‘white cube’ offers an ideal rental space for memorable functions, i.e. corporate meetings and presentations, workshops, movie-sets, photo-shooting, exhibition space or fashion show. The space has been designed to cater to your specific needs, design elements include moveable walls, flexibile lighting tracks, projector, sound-system and microphones. The price listed here includes only the hire of the space and the use of the equipment in it. You're welcome to bring your own catering. The price also includes the final cleaning of the venue at the end of the event however, it does not include set up and/or removal of decor etc. Hi, my name is Lea Wilkens.